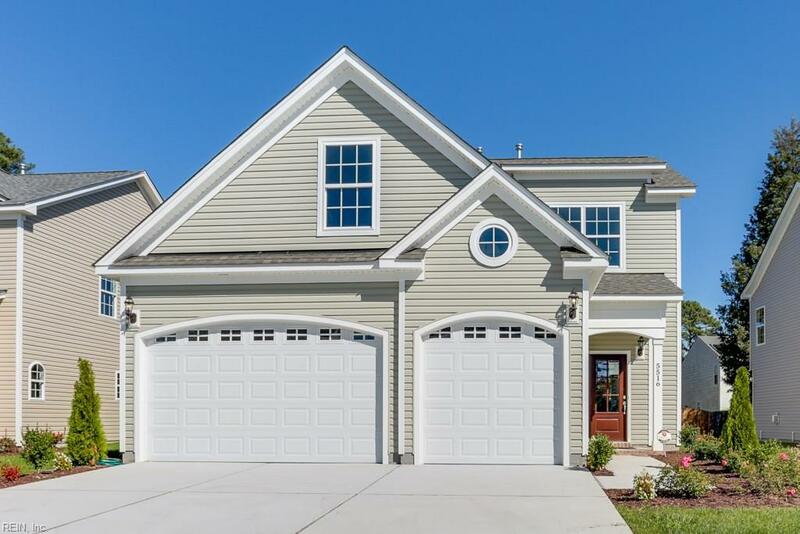 New community, The Vineyard offers 18 homes with coastal charm. 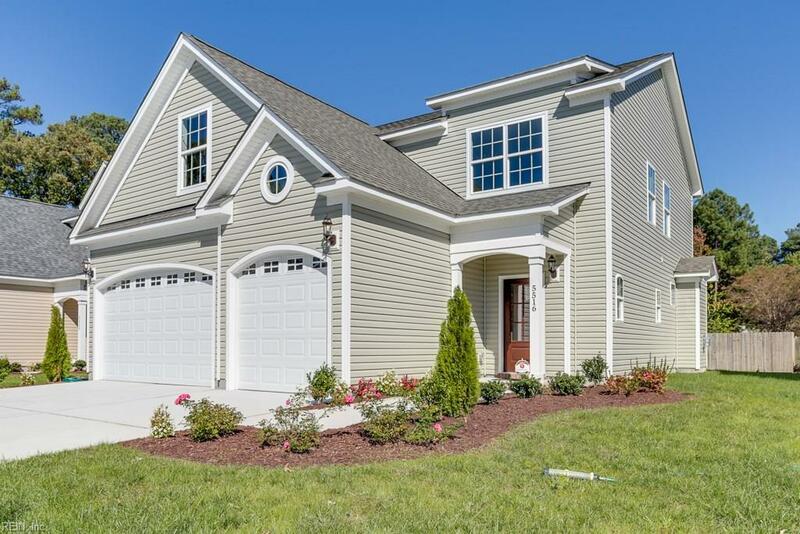 5 different floor plans with gourmet kitchens with a pantry. Large living area with built-ins as an option. 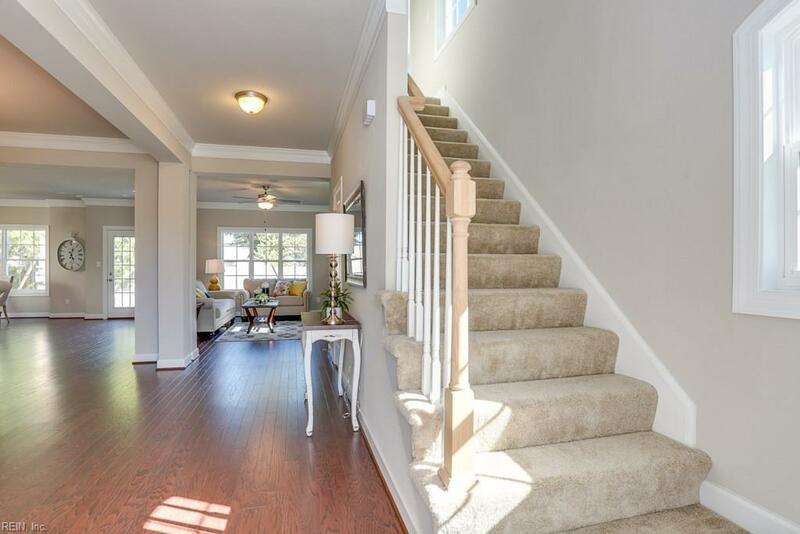 Wood flooring in the foyer & front hallway comes standard! We have one plan with a 3 car garage. 2nd floor has a spacious master suite, master bath has a tile shower & walk-in closet. Large secondary bedrooms as well. 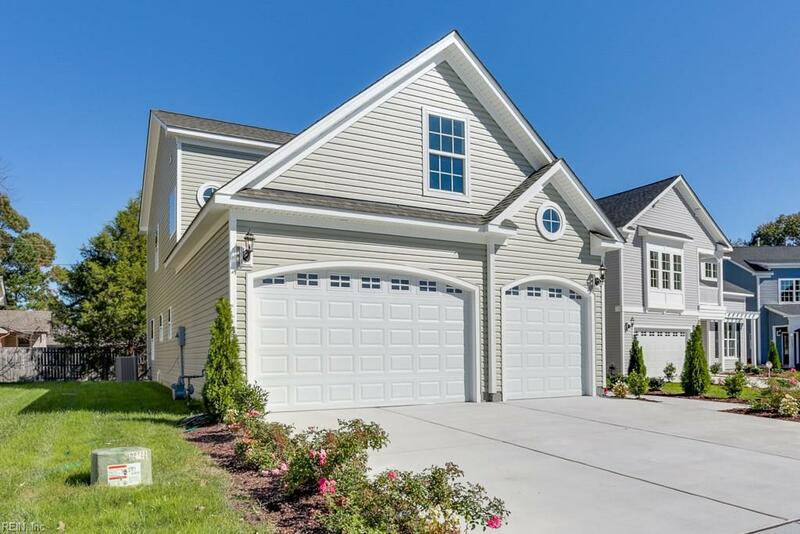 Centrally located minutes from great shopping, military bases & Sandbridge beach. © The listings data displayed on this medium comes in part from the Real Estate Information Network, Inc. (REIN) and has been authorized by participating listing Broker Members of REIN for display. REIN's listings are based upon Data submitted by its Broker Members, and REIN therefore makes no representation or warranty regarding the accuracy of the Data. All users of REIN's listings database should confirm the accuracy of the listing information directly with the listing agent. © 2019 REIN. REIN's listings Data and information is protected under federal copyright laws. Federal law prohibits, among other acts, the unauthorized copying or alteration of, or preparation of derivative works from, all or any part of copyrighted materials, including certain compilations of Data and information. COPYRIGHT VIOLATORS MAY BE SUBJECT TO SEVERE FINES AND PENALTIES UNDER FEDERAL LAW. REIN updates its listings on a daily basis. Data last updated: 2019-04-19T09:36:02.94. © 2019 Outer Banks Association of Realtors MLS. IDX information is provided exclusively for consumers' personal, non-commercial use and may not be used for any purpose other than to identify prospective properties consumers may be interested in purchasing. Information is deemed reliable but is not guaranteed accurate by the MLS or AtCoastal Realty - Real Estate Excellence. Data last updated: 2019-04-19T09:37:37.867.